Kids just wanna have fun. So one best way to spend the weekend is to treat your kids to a fun and interactive place like Kidzoona. 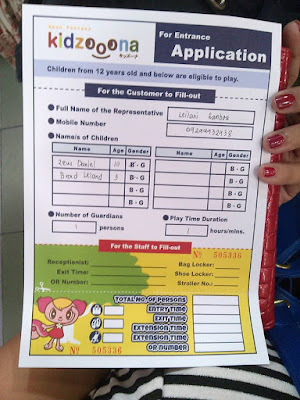 We took the kids in Kidzoona Robinsons Center Ortigas. They occupy a big space at the 4th level of the mall. It is required to wear a pair of socks for everyone inside the play area. It is such a beautiful place for kids to enjoy and interact with other kiddos. 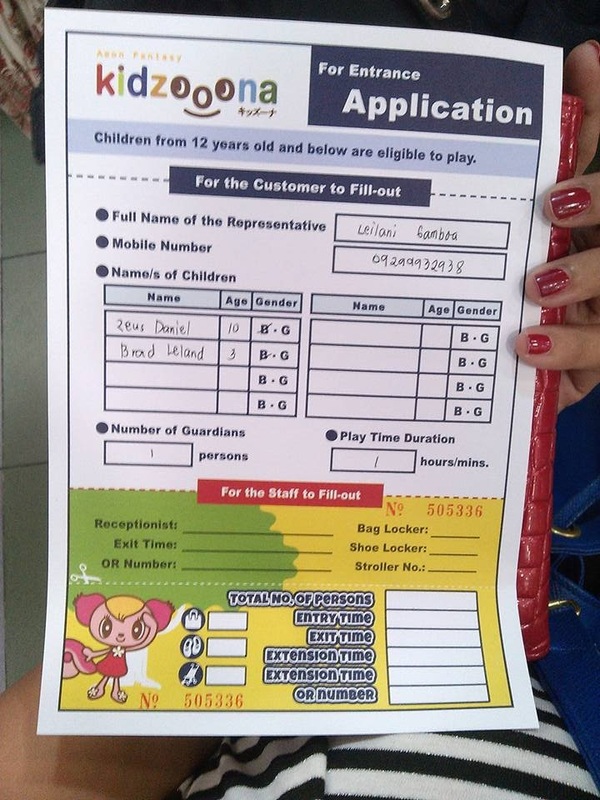 Kidzoona has dedicated personnel and staffs who are ready to assist the kids, yet since some days there are huge number of kids in the play zone, parents can accompany their kids, as well. Parents are also required to wear socks, if you don't have any they always have socks for sale for only 50.00/pair. We paid a total of P600.00, good for 1 hour. But even it was just for an hour, the kids were able to enjoy during our entire stay in kidzoona. They made sure they dont miss out anything in the place. 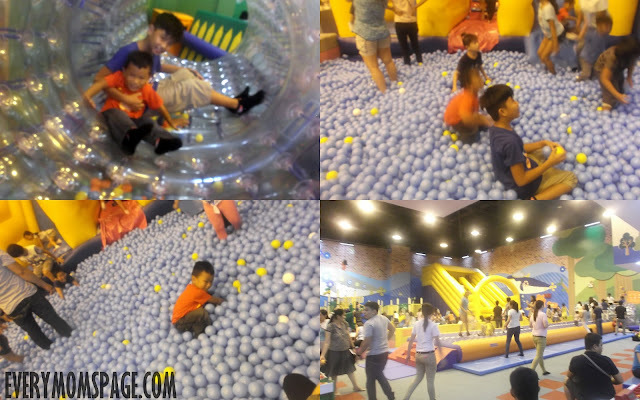 It was a fun filled afternoon, and we are sure to be back because the kids just can't get enough! KIDZOONA is one of my kids' favorite place to be!